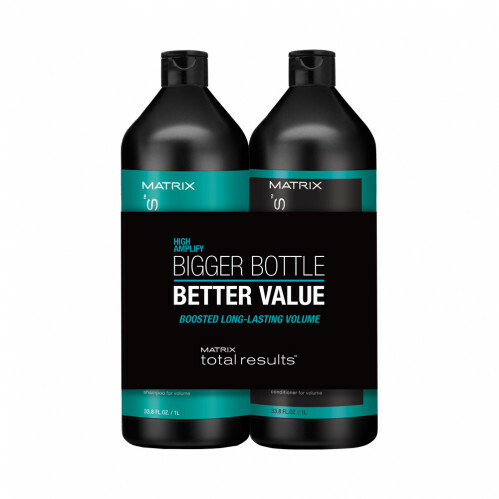 Ideal for hair that needs revitalizing, this duo of products from Matrix Total Results works to give you added volume without adding time to your routine. 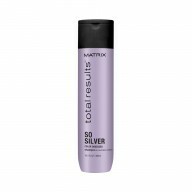 Boost the structure of fine and limp hair with the lightweight silicone-free formula in this shampoo. 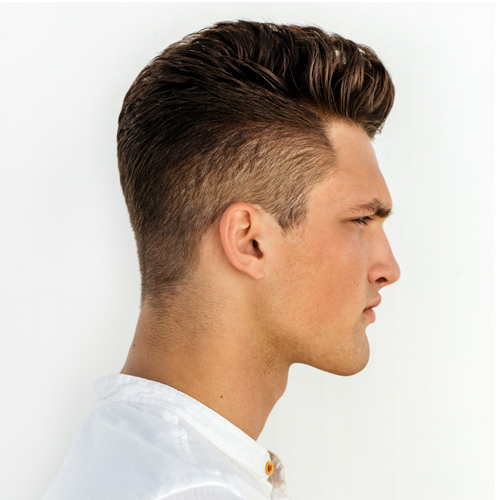 Infused with protein to give you enhanced volume right from root to tip, this duo gives you lift that lasts. 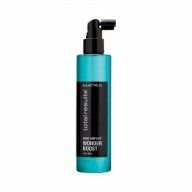 Conditioner – Massage into wet hair, rinse.